Things are better when the sun goes down. That includes our deals. 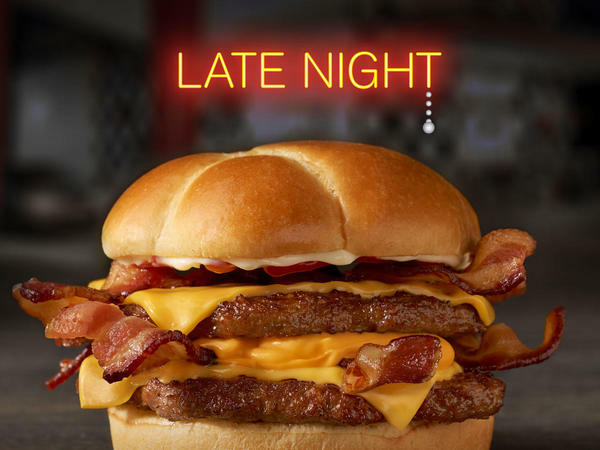 So swing by and feed those late night cravings because there’s nothing like a little Checkers after dark. Our famous Big Buford now comes in three sizes. 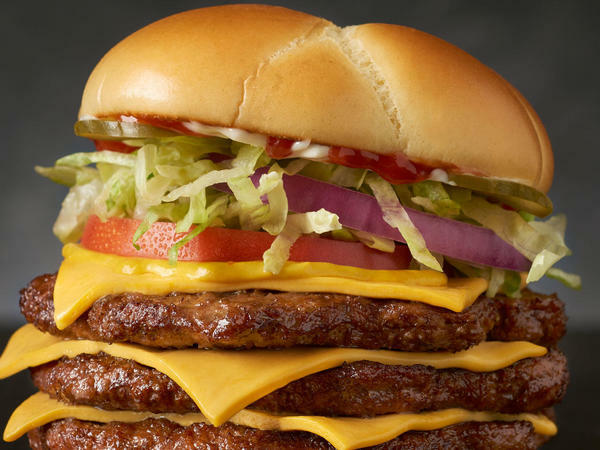 Get a single, double, or triple and smash hunger right in the face. 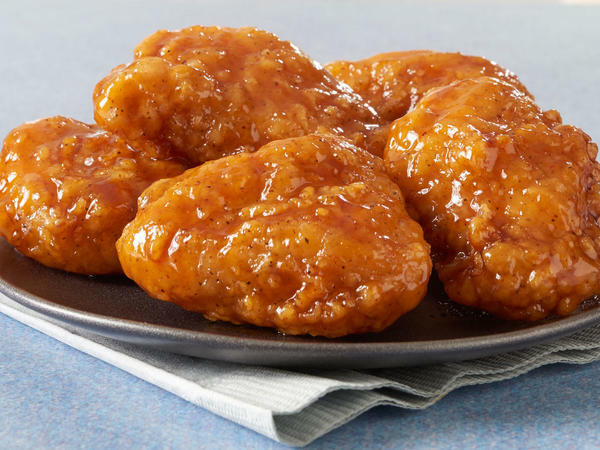 Do yourself a flavor and try our juicy, all-white meat boneless wings. They come sauced up in 6 delicious flavors, including Frank’s Red Hot. Checkers was born out of the idea that boring and bland have no place in the burger world. That’s why we’ve been slinging the best burgers, crispiest fries, and the creamiest milkshakes for a price that is hard to beat. And because we believe flavor shouldn’t have a timeline, we’re open late every night of the week. So come see us at Checkers on 5550 McFarland Blvd in Northport. Want to really get into the fast food game? 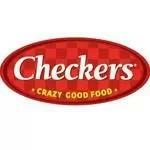 Join our Checkers team. Awesome benefits and a great work environment. Apply today.